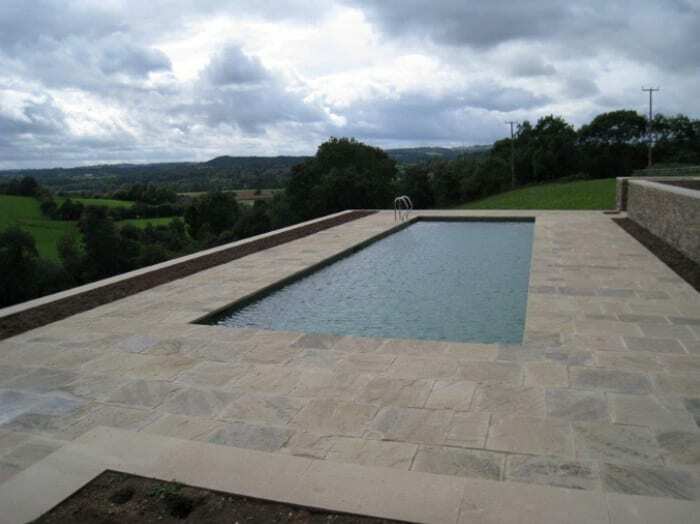 High-quality natural yorkshire stone supplied direct from our own quarries in West Yorkshire. 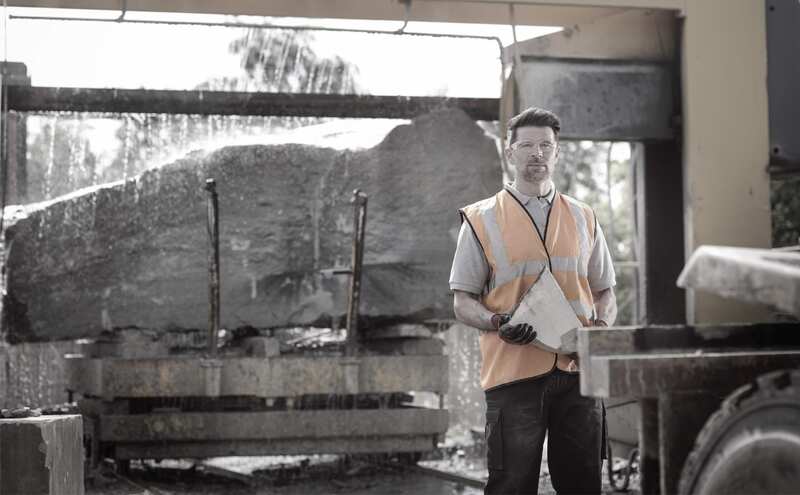 Established in 1970, Rand & Asquith are a family run business specialising in Yorkshire stone and are market leading suppliers in the stone industry. 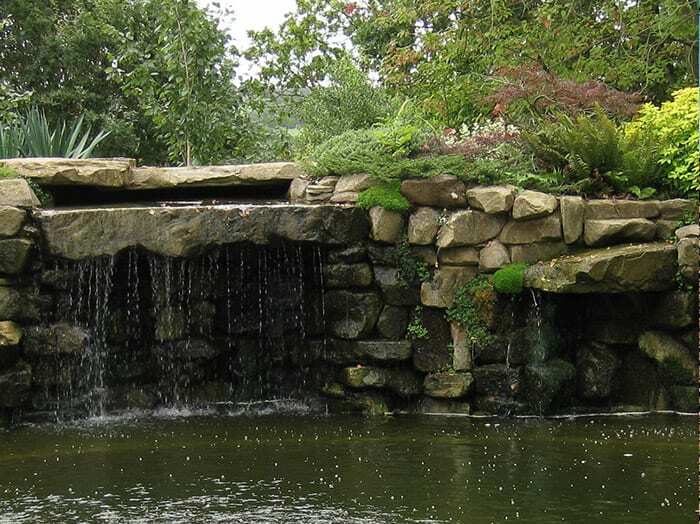 Sourcing yorkshire stone from our own quarries in Rastrick and Halifax and processed at our facilities in Brighouse, we have built up a reputation for high quality and reliable service supplying large varieties of yorkshire stone for any project. 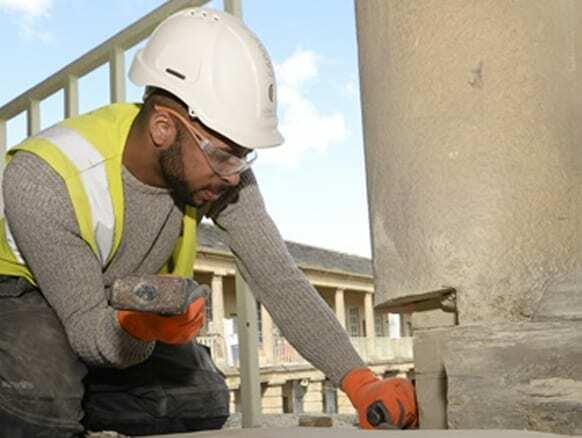 We have invested heavily in computerised and high technology machinery to ensure the accuracy of cut. 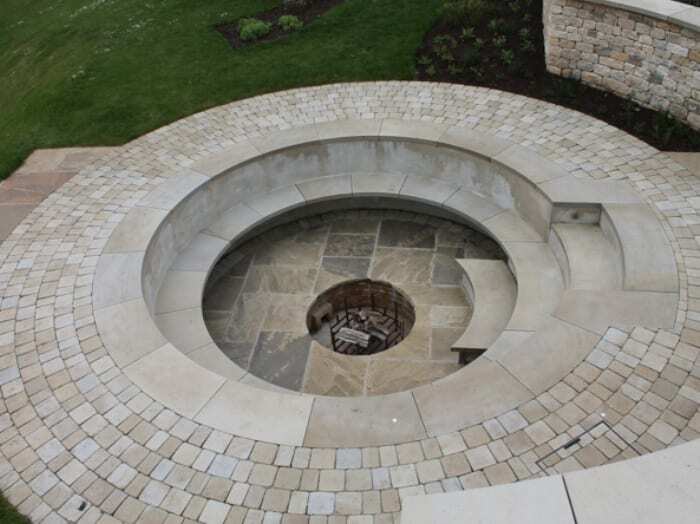 Our skilled masons have many years’ experience to guarantee that only the highest quality york stone is selected for each individual project. 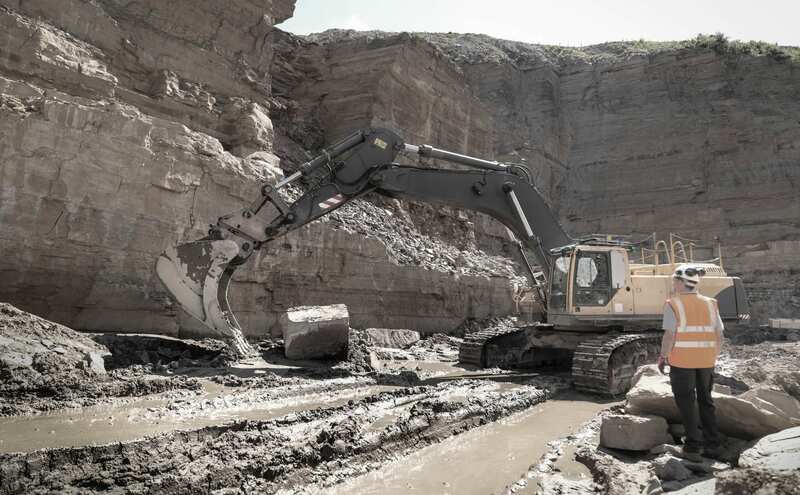 OUR QUARRIES ARE SITUATED RIGHT ACROSS WEST YORKSHIRE, ENSURING NOTHING BUT THE FINEST QUALITY YORK STONE. 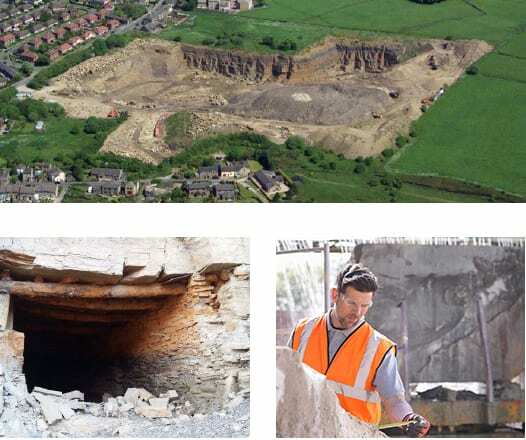 Rand & Asquith operate from 3 york stone quarries in West Yorkshire. Lower Edge Quarry is the last working quarry in the immediate area and has been mined since the middle ages. 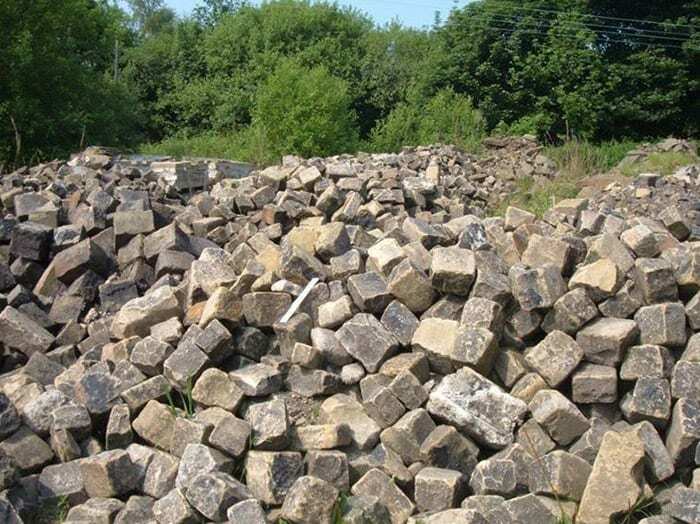 Fly Flatts quarry traditionally produced course grained sandstone but since 50,000 tonnes of crushed stone were removed it has exposed fine grained beds ensuring a supply of high quality building stone for many years to come. 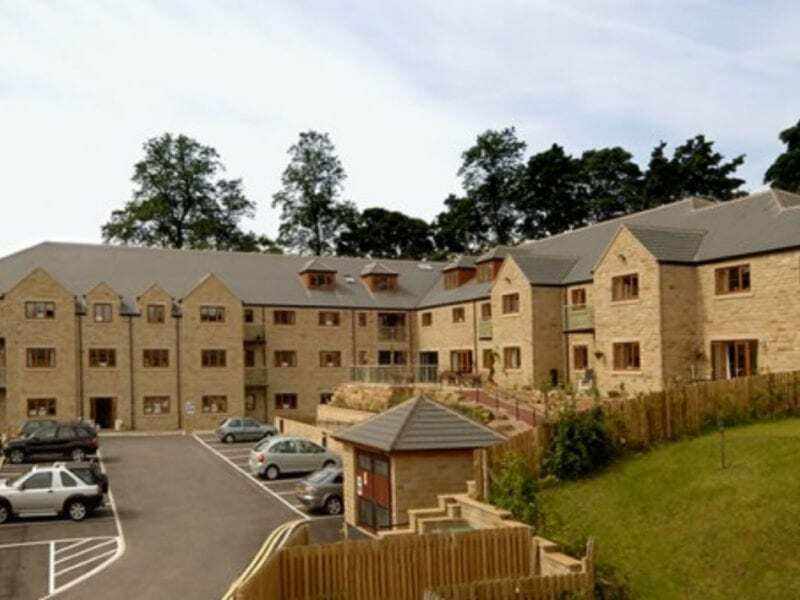 Hunters Hill though close to Fly Flatts produces a much darker stone in thinner strata. 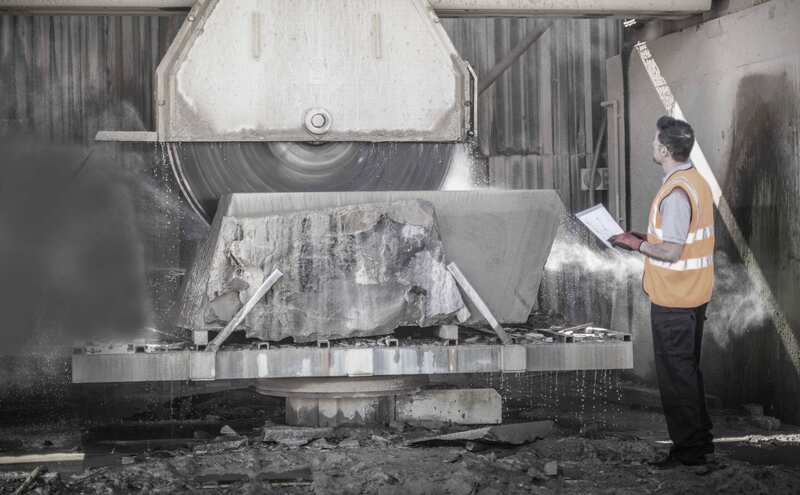 Modern techniques are used to extract the natural yorkshire stone without utilising explosives and with minimal impact on the environment. 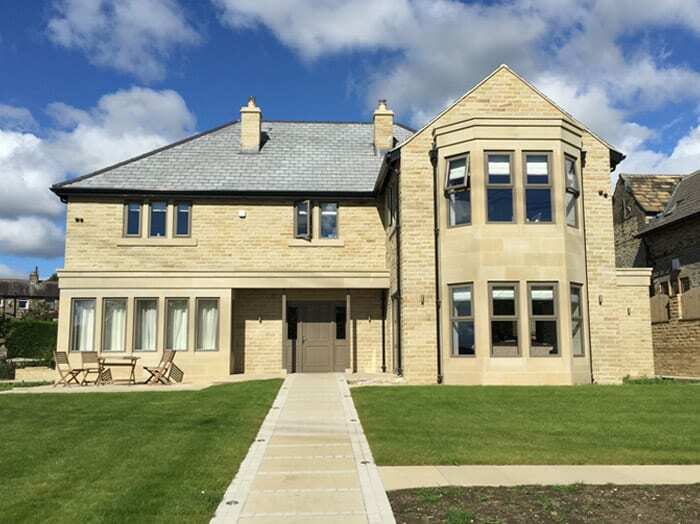 Rand & Asquith have yorkshire stone reserves for the foreseeable future and clients are reassured to know they will always be able to add to their projects even many years’ later. 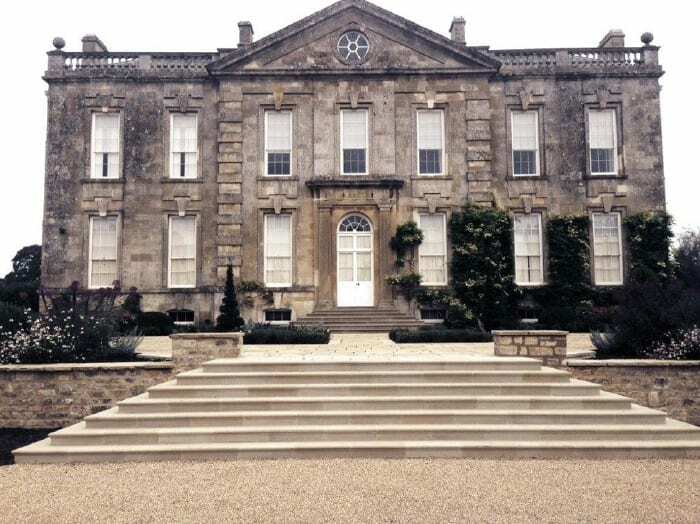 YORK STONE, A SUPERIOR BUILDING MATERIAL FORMED OVER THOUSANDS OF YEARS. 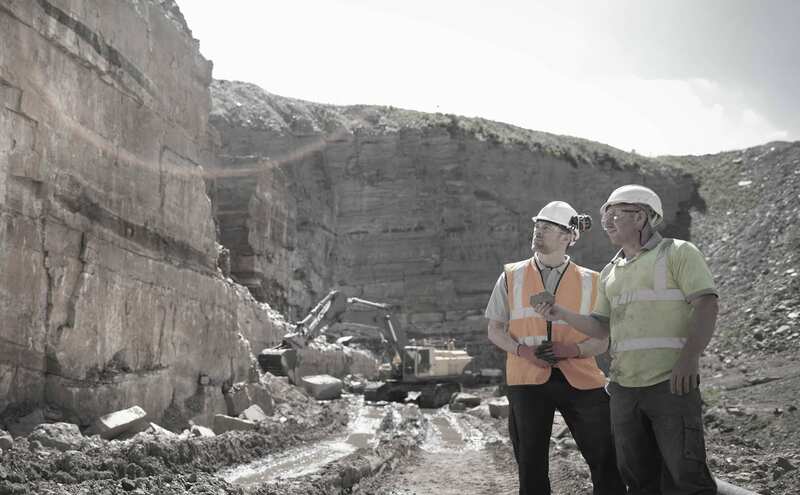 Rand & Asquith quarries produce both sandstone and gritstone. 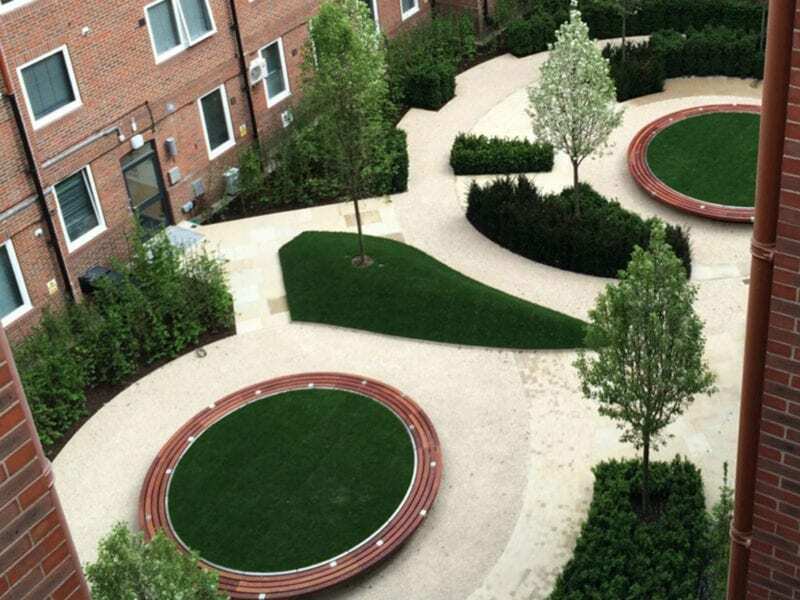 The naturally occurring colours in these materials have been used in a wide array of building, construction and landscaping applications around the world for many years. 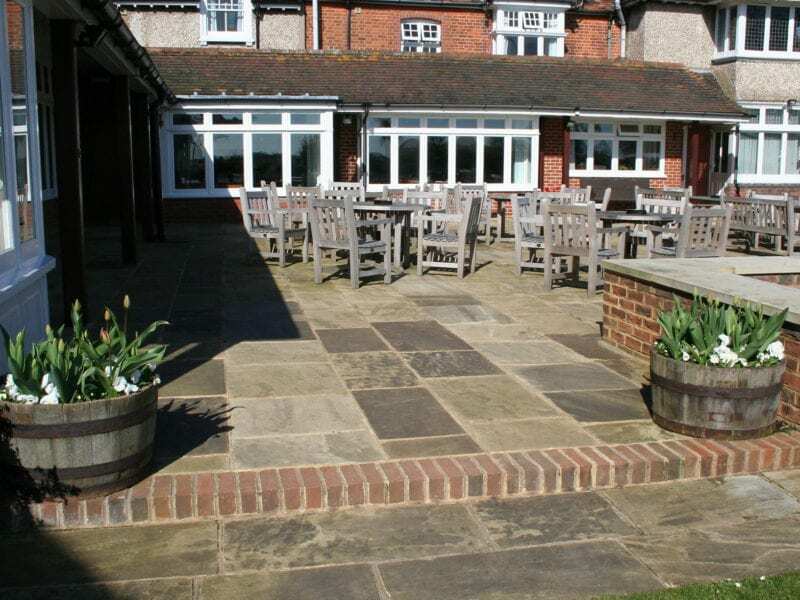 Yorkstone is a blanket term for a variety of Sandstones, specifically from Yorkshire stone quarries. 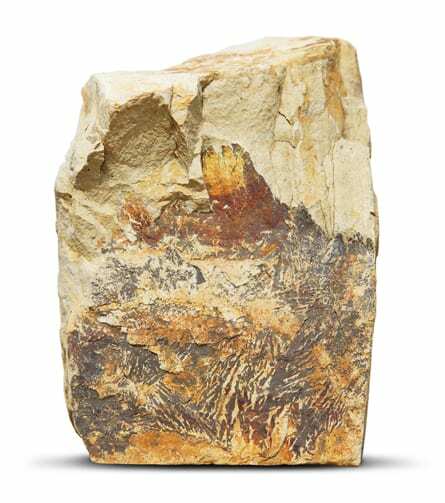 Its colours and makeup differs depending on the minerals it is formed from and the quarries where it was mined. It has a proven track record of durability, longevity and strength. 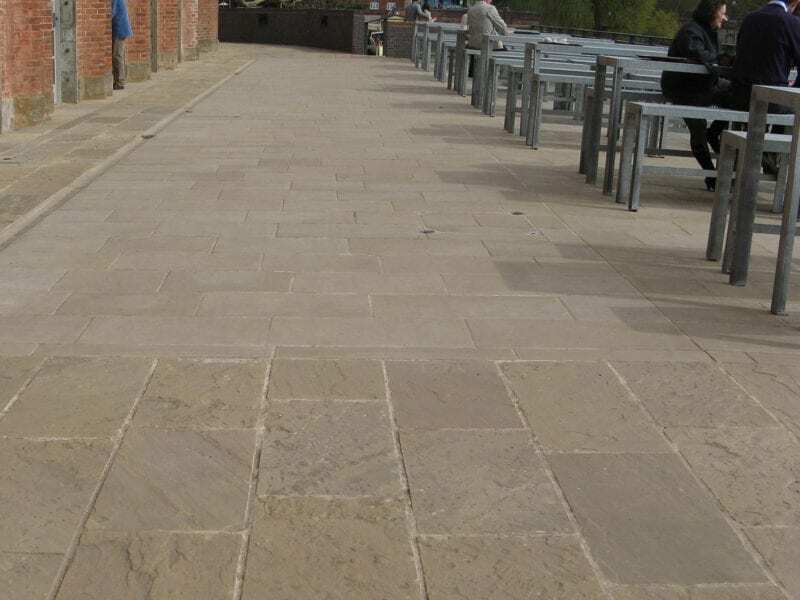 Gritstone is course grained sandstone originally used for milling but has been repurposed into a stone that is suitable for all aspects of building and landscaping with its rich vibrant colours and natural beauty. STill not sure what you need or if we can help? We undertake all projects big or small, get in touch now and see how we can help you. © 2016 Rand and Asquith. VAT Number: 427 4162 60, Company Number: 1972949 | Website by creative.